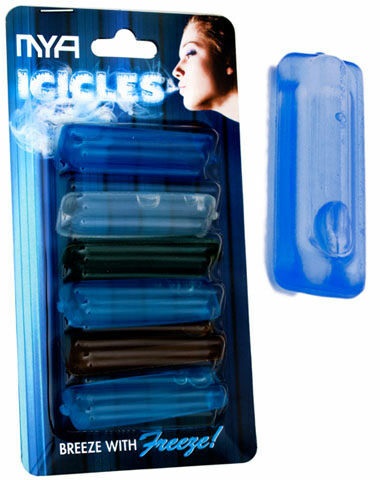 This is a replacement icicle capsule for use with Mya Freeze Hoses. The water filled plastic capsule should be stored in the freezer for a few hours before use with a Mya Freeze Hose. Mya Freeze Hose Icicle has a average rating of 0 stars out of 5 stars based on 0 reviews.